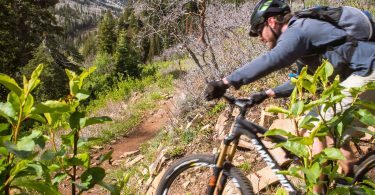 Most of the lower elevation trails begin to melt in April and are rideable in May, however, it’s highly dependent on the previous winter’s snowfall. 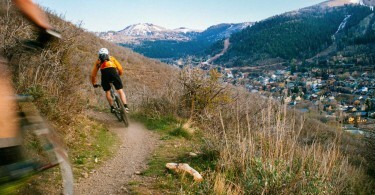 Typically, everything is dry by June and remains snow-free through September. 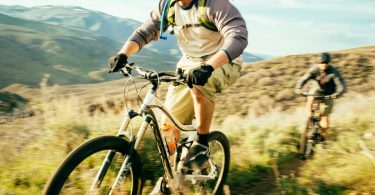 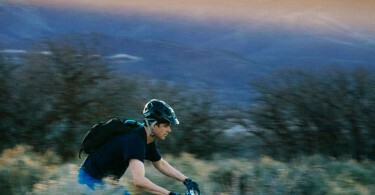 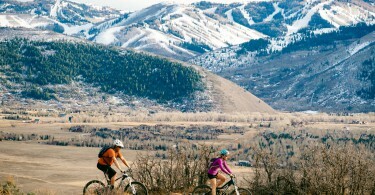 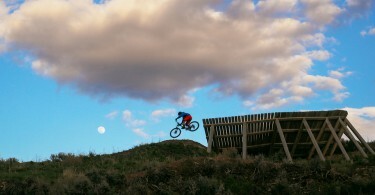 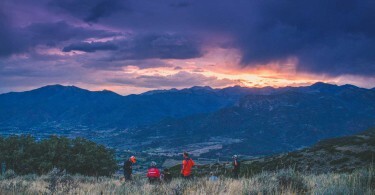 The following rides are your best bets for early (before June) and late season (after September) riding in Park City. 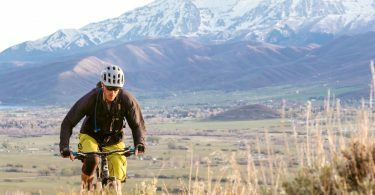 As always, be sure to always check trail conditions and if you encounter destructive trail conditions, please turn-around.